Manufacturer: Roid Plus Substance: Trenbolone Acetate Pack: 5 ml amp (75 mg/ml) GENERAL I.. Manufacturer: Roid Plus Substance: Boldenone Undecylenate Pack: 2 ml amp (200 mg/2ml) GEN.. 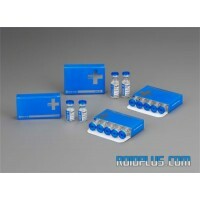 Manufacturer: Roid Plus Substance: Methenolone Enanthate Pack: 5 ml amp (100 mg/ml) .. 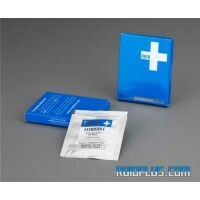 Manufacturer: Roid Plus Pharmaceutical name: Testosterone Suspension Pack: 5 ml/vial (50m.. Manufacturer: Roid Plus Substance: Boldenone Undecylenate Pack: 5 ml amp (100 mg/ml) Common.. Manufacturer: Roid Plus Substance: Testosterone Blend Pack: 5 ml amp (250 mg/ml) .. Manufacturer: Roid Plus Substance: Testosterone Blend Pack: 2 ml amp (250 mg/ml) .. Manufacturer: Roid Plus Substance: Testosterone Cypionate Pack: 5 ml amp (250 mg/ml) GENE.. Manufacturer: Roid Plus Substance: Nandrolone Decanoate Pack: 2 ml amp (100 mg/ml) GENERA.. 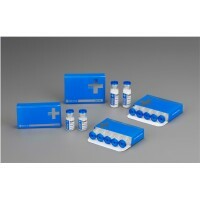 Manufacturer: Roid Plus Substance: Testosterone Cypionate Pack: 2 ml amp (250 mg/ml) &nbs.. Manufacturer: Roid Plus Substance: Nandrolone Decanoate Pack: 5 ml amp (100 mg/ml) ..